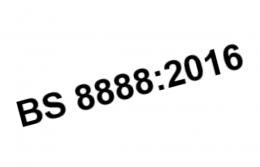 The next revision of BS 8888 has now completed its draft stage. Publication planned for December 2016. Iain Macleod Associates are the UK distributor for the GPS Pocketbook produced by Dr Per Bennich and Dr Henrik Nielsen. Iain Macleod Associates is an Approved Supplier to BAE Systems. 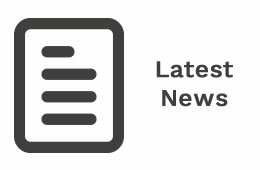 Iain Macleod Associates is now an approved deliverer of the NPL* Dimensional Metrology Training. For the first time in the UK, fully accredited Geometrical Tolerancing courses are now available. Several of our clients have recently obtained funding for training through the Skills Growth Wales Programme.